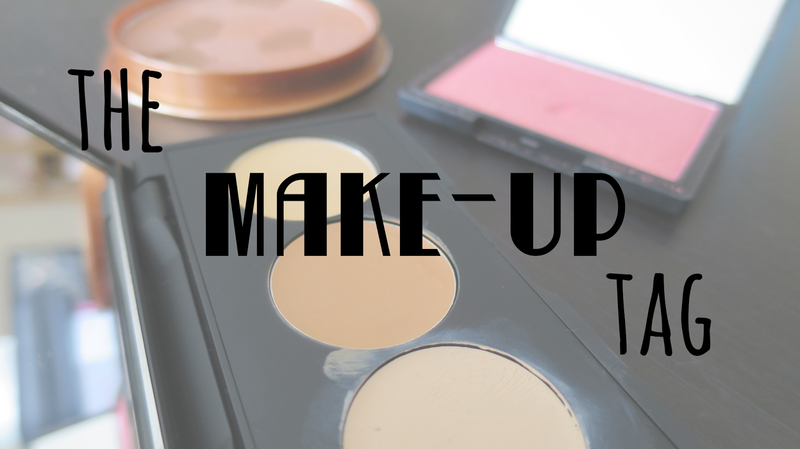 The lovely Jessica over at Judy Rudy Beauty tagged me in her ‘make-up tag’ post, and I loved reading about her day-to-day make-up and skincare habits, so I thought that I’d follow through with the tagging and divulge a little about my own. I’m in no way an expert beautician or aesthetician, and I’ve only really started looking at what I’m putting on my face closely in the last 2…ish… years? And I had an overhaul of my skincare with going to Korea, not quite at the legendary 10 step routine yet… but there’s still time. Anyway, if you want to answer these questions, please do!!! 1. What do you do in terms of skincare? I get really dry skin. It’s eczema-prone, so I have to be incredibly careful of ingredients, chemicals and sensitive skin do not mix. Almost all skincare products I own are specifically for sensitive skin. My uni budget doesn’t exactly allow for all the expensive stuff though… so there is that. I’m also really pale, so I tend to be more into spf’s than a lot of people I know. 2. Do you avoid certain ingredients in cosmetics like parabens or sulfates? Well I think I already answered that, but yes I do. I think it’s really important to know what you’re putting on your skin and whether or not it’s good for you – it is your biggest organ, after all. I try to get products that are as natural as possible. Allergic reactions are no fun. Fragranced products are also not great for me. 3. What foundation do you use? What type of coverage do you prefer? I don’t use foundation. I used to, back when I was first discovering makeup, but I found it pretty hard to find a shade that matches my ghost skin in a reasonable budget (forever pining after illamasqua). Korea provided me with a ridiculous range of more affordable bases, and my current BB cream is by A’pieu. It’s still a touch dark, but I can lighten it with a touch of Maybelline Baby Skin. I prefer my base to be buildable, so any immediate ‘full coverage’ bases I shy away from. Most of the time I like having my skin be able to breathe, so my coverage tends to be at the lighter end. For nights out, shoots and events, obviously full coverage is the way to go. 4. Do you wear false lashes? Do I wear lashes. I would laugh, but I’ve been experimenting recently. I am lucky to have naturally very long lashes, so I’ve never really felt the need to wear falsies. I get asked a lot what ‘brand’ lashes I wear when I’ve got two coats of mascara on my natural lashes, which has stopped me reaching for them whenever they’re presented, or I have the urge. In saying that, I have tried – and very much liked!! – the ecotools lash line. They’re really subtle and quite natural looking. 5. What are you using on your lips at the moment? Superdrugs little green tin. I have such dry lips at the moment. More lipsticky, I am swapping between Rimmel London’s Asia, and TonyMoly Lip tint. "November Haul! (Missguided, ASOS, New Look…)"